And I know the cross country boys certainly welcomed the water hazard on what was a super hot day last summer!!! 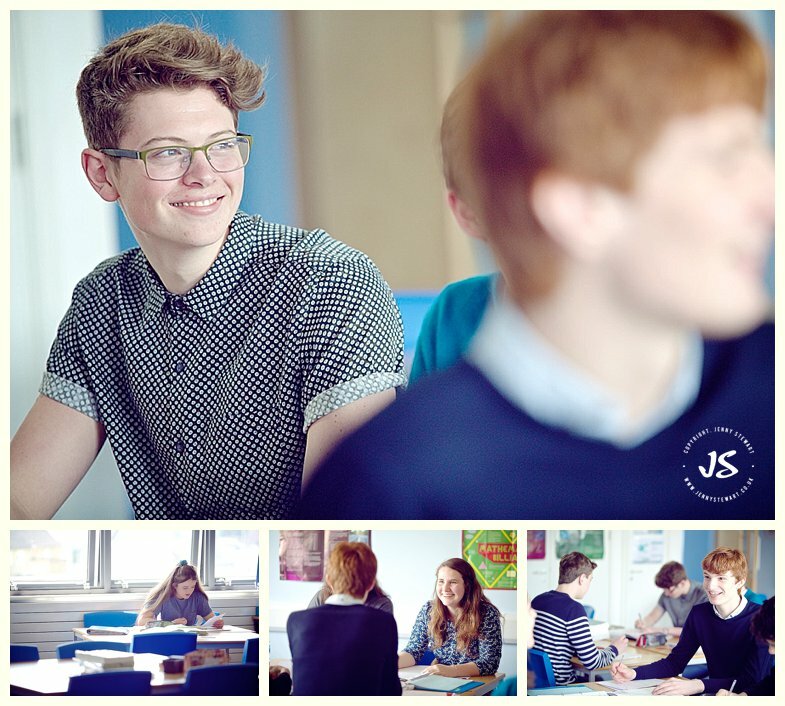 I first worked with The Cotswold School nearly five years ago creating a bank of images they could use across their new website and prospectus. Professional photography is an investment in any business, and I always want to give my clients images that have longevity, however five years is actually quite a while! - teachers have come and gone, pupils have grown up (I got quite a shock when I met one of the "stars" from five years ago!) - and so it really was time for a bit of refresh. We crammed a lot into one day - teachers, pupils, sports, music, classes - you name it, we shot it! - and we ended up with a great set of images to add to their collection. As Helen Monteith, Marketing Manager said, "Oh they are just WONDERFUL! We are absolutely delighted with the photographs and cannot thank you enough."